It’s Tuesday and tomorrow night is another PowerBall drawing. At this point, the lottery jackpot is about $1.5 Billion. What would you do with that kind of money? I was asked this question by our local NBC station – KSBY-TV. My answer was partly about the money but also a lot about everything else (watch the news story – my part starts at the 2:00 mark). In a nutshell, if you already have solid money habits and are consistently saving money today, you’ll be fine whether you win the jackpot, the 2nd prize ($1 Million) or some other prize. 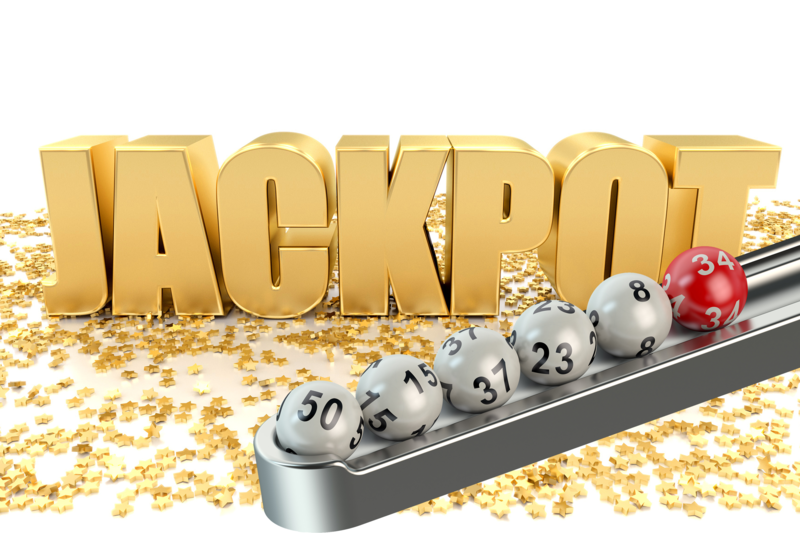 If you haven’t developed a healthy approach to personal finances, the chances are very good that you will wind up like most other lottery winners – with nothing (CNN Reports). Winning that kind of money is going to put you in the media limelight. Your phone is going to ring off the hook. Your email will be overloaded … and you’ll find out who your friends really are. 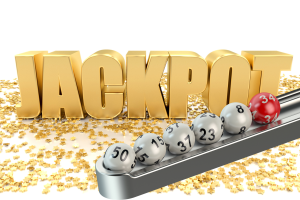 Be very careful what you say to people about your lottery ticket because friends may think you owe them (Forbes). Understand that whether you win $10,000 or $100 Million, hitting the lottery jackpot is going to create stress. It will seem fun at first, but that stress is going to greatly diminish your ability to make good choices. Find ways to protect yourself. Connect with someone you trust (a professional is best) for accountability and as a sounding board. Let’s say after-tax lottery jackpot is One Billion Dollars – that’s a lot of money. It’s such a big number, it’s impossible to get your head around it, even for someone who deals with money every day (like me). How to manage that? Reframe the number into something more manageable … say, $100,000. If you used a reasonable draw rate (3.65% per year) from your $1 billion nest egg, you would have $100,000 a day to spend. Now that at least is a number that has some meaning in real life. Want to buy that $200,000 car … just wait two days and write the check. The million dollar house? That will take less than two weeks? If you don’t spend the money or give it away today, it can be added to tomorrow’s share. Give yourself time to get used to your new wealth. Big Change or No Change? There is a prevalent social belief that money changes everything, people included. Actually, the only thing money changes (especially big money) is that it amplifies whatever is already there. 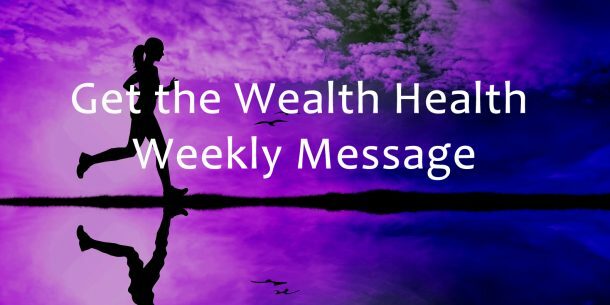 If you have good Wealth Health habits and make wise daily choices, you’ll continue on that path. If you’re out of control, big money will only make the eventual train wreck more spectacular. One last note and I know everybody says it but that’s only because it’s true: Playing the Lottery is not a financial plan. It’s not a retirement plan. It really isn’t even a sound financial strategy for gains. The odds are not in your favor, especially the odds of winning the jackpot. Because people who play the lottery tend to ignore this basic fact, they also tend to have destructive money habits and are more likely to lose everything that they might win (and then some).